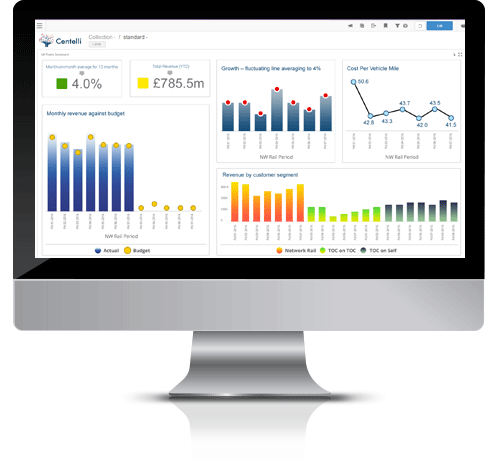 Dashboards enable the user to view the Key Performance Indicators (KPIs) for their business in an easy, manageable and informative way. 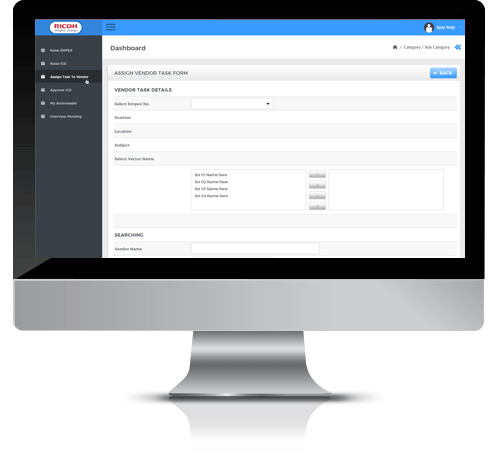 They are essentially a report and enable a review of business progress overall or relative to a specific aspect of the business. By providing a snapshot of performance through a visual representation, better business decisions are able to be made due to an increased awareness of trends, inefficiencies and correlations. 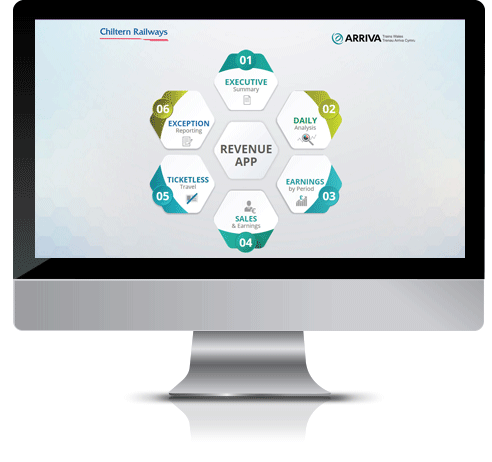 Dashboards are an excellent way of monitoring business development and are highly cost-effective whilst allowing complete visibility of multiple systems enabling new strategies and goals to be developed depending on what they indicate. 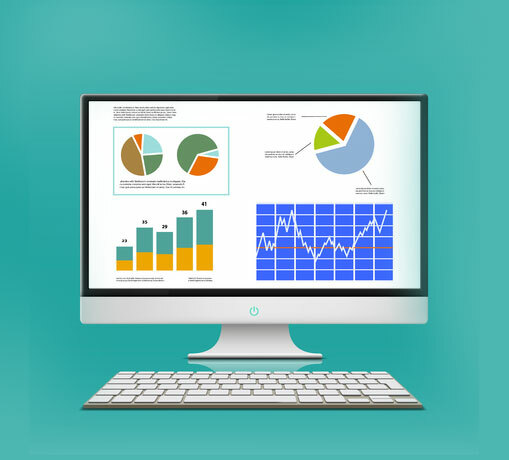 Our Business Intelligence experts have designed many highly successful dashboards across numerous different fields, empowering our clients not only into making more informed business decisions but enabling them to have an all-encompassing understanding of how their businesses run. 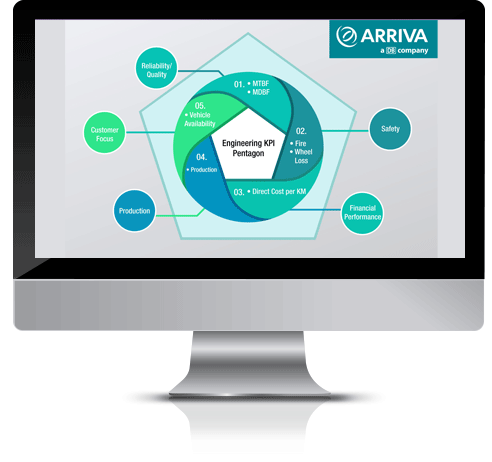 Whether it is a strategic, operational, analytical or informative dashboard that you need we ensure that the design enables both clearly accessible key information and is easy to navigate. Manzeera Solutions understand how to make data talk and can help you understand your data more clearly in order to make business decisions that cultivate growth for your organisation.